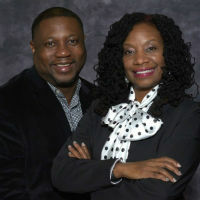 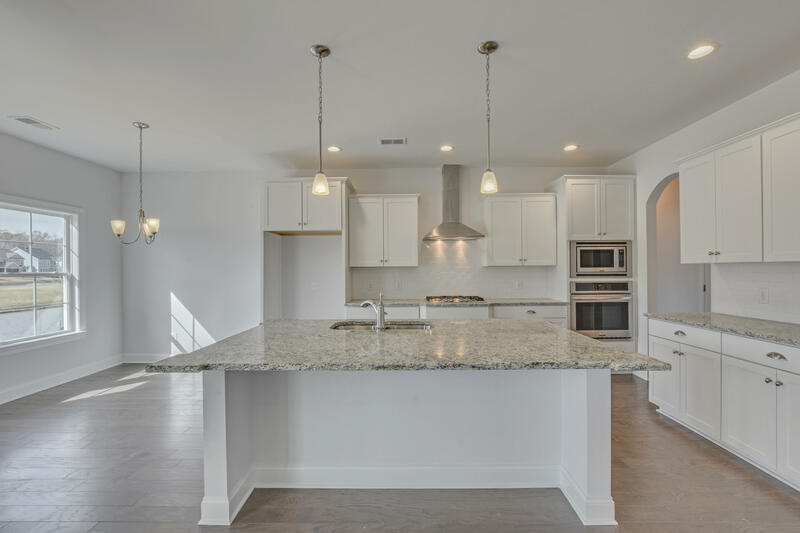 March 2019 NEW Pricing, Act now ! 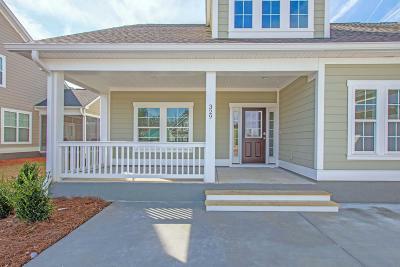 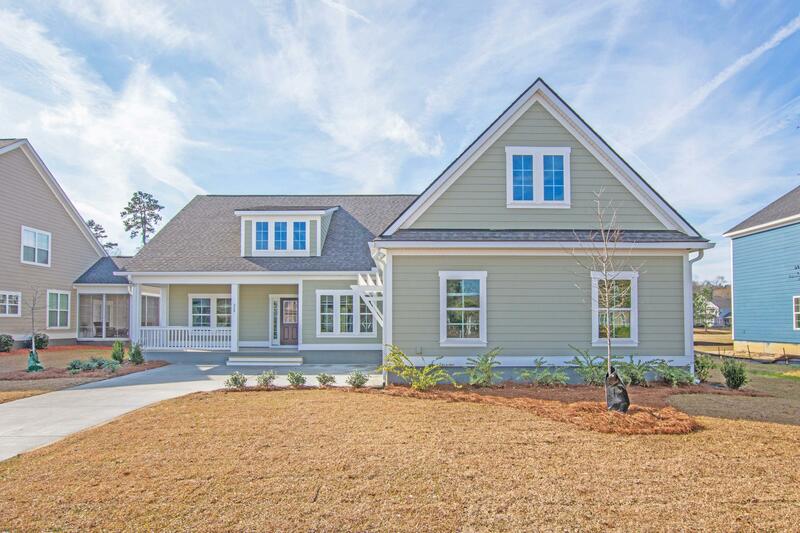 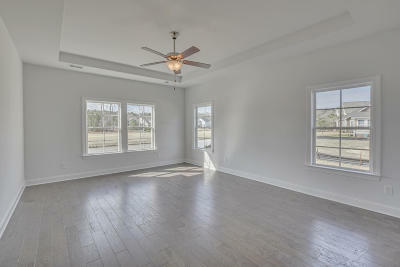 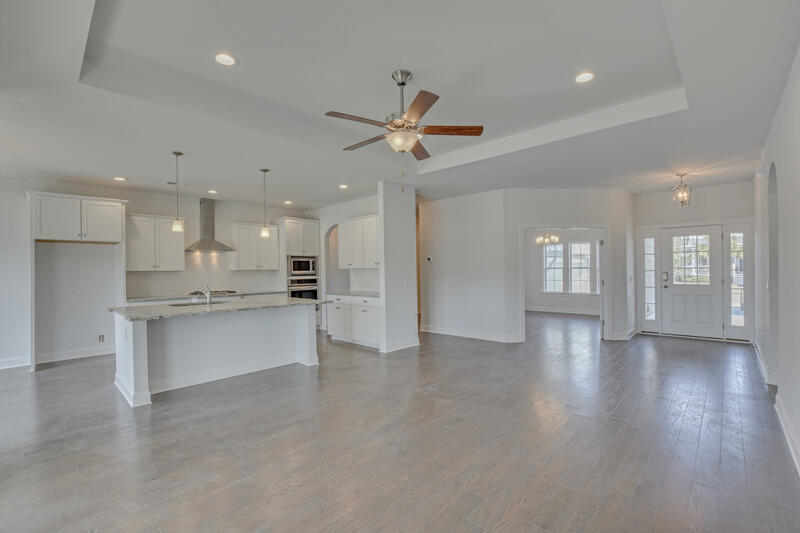 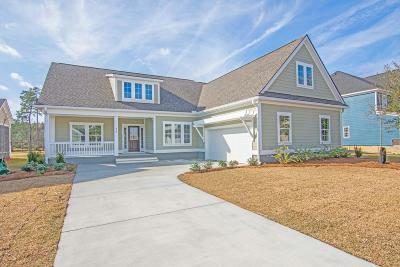 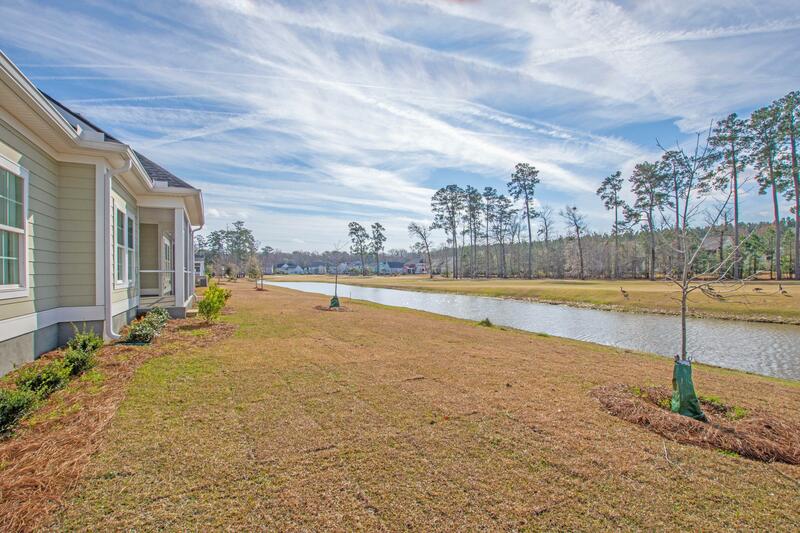 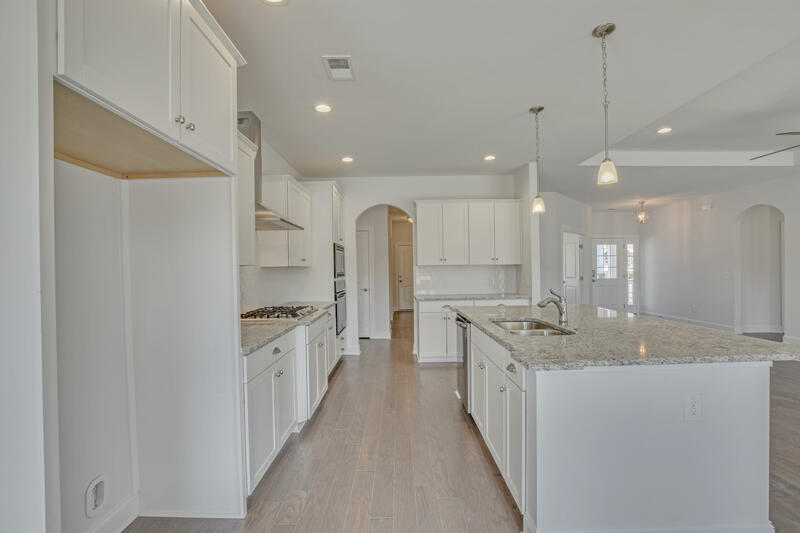 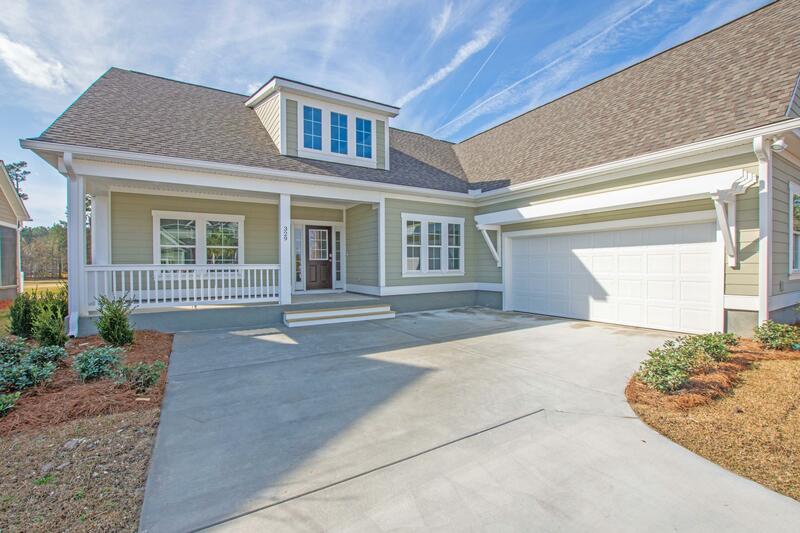 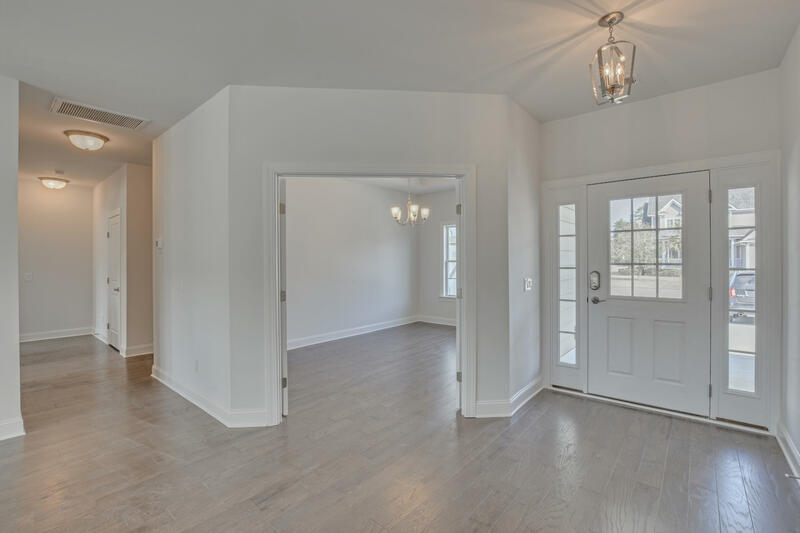 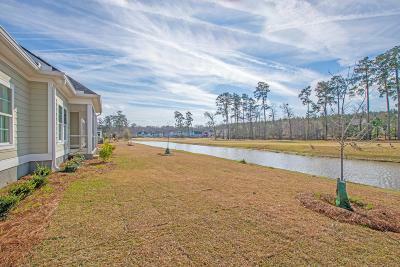 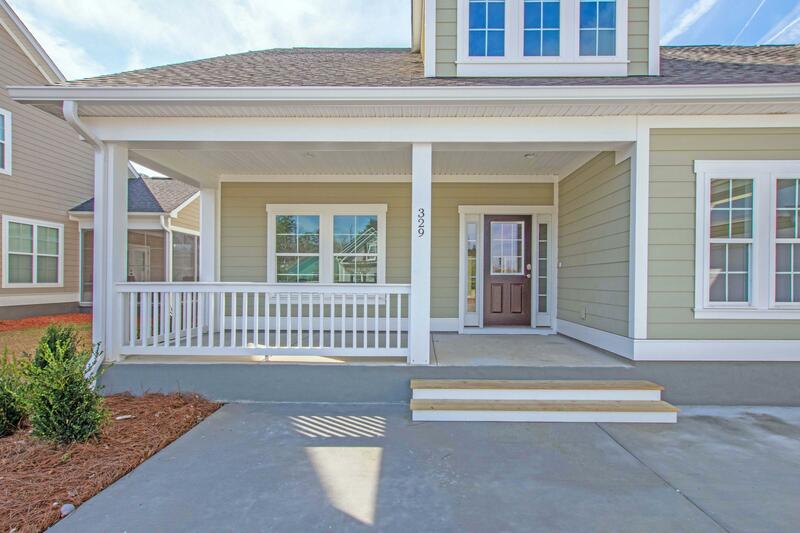 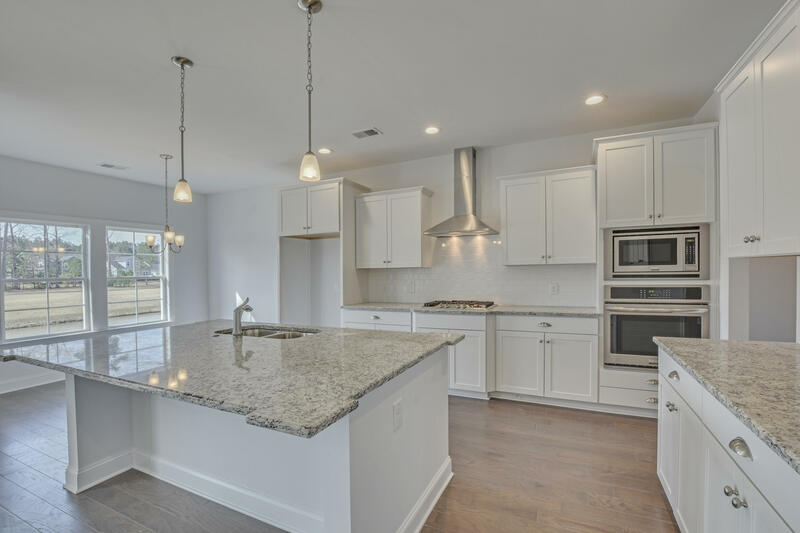 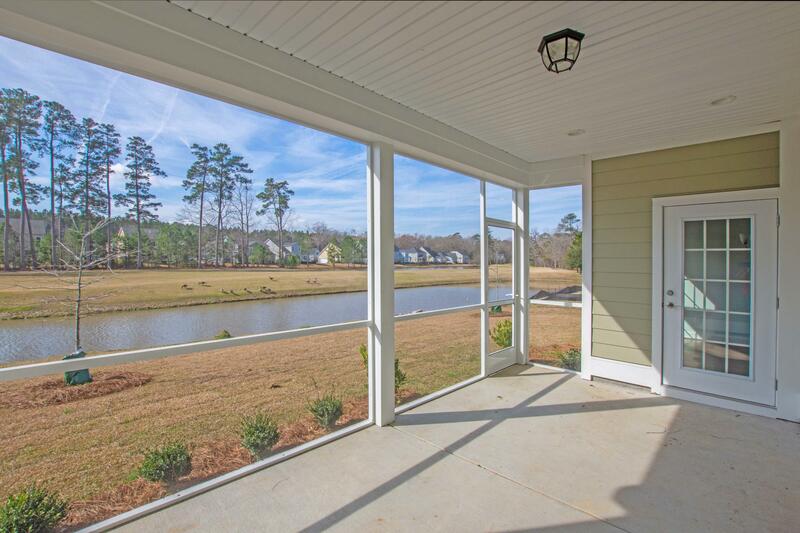 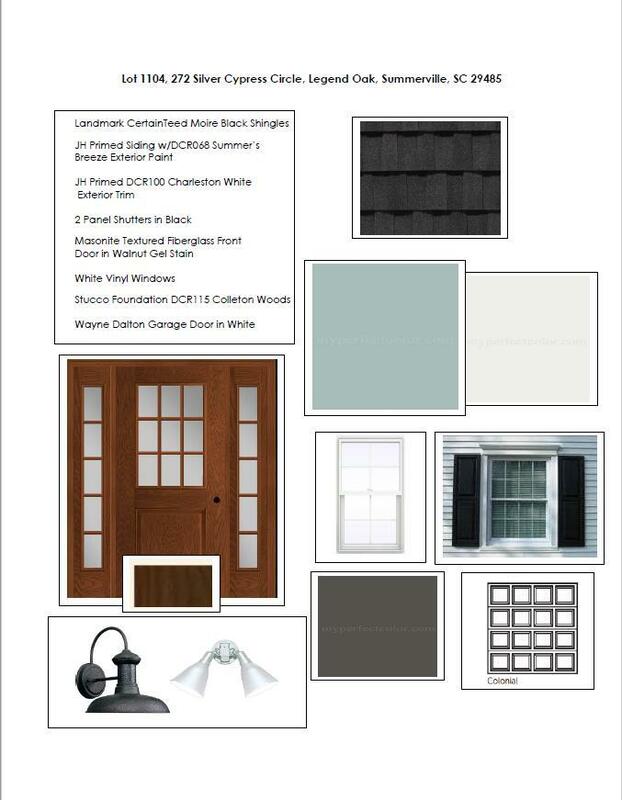 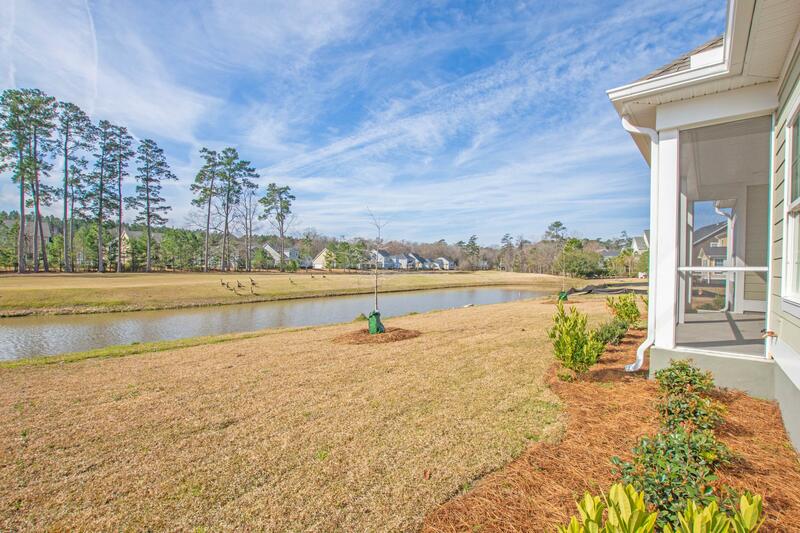 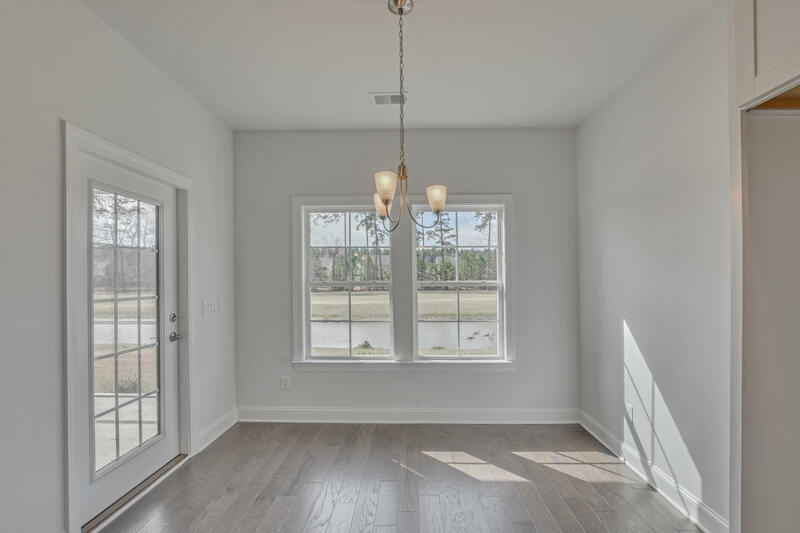 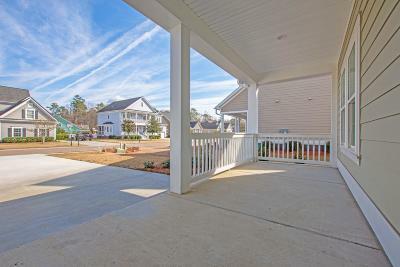 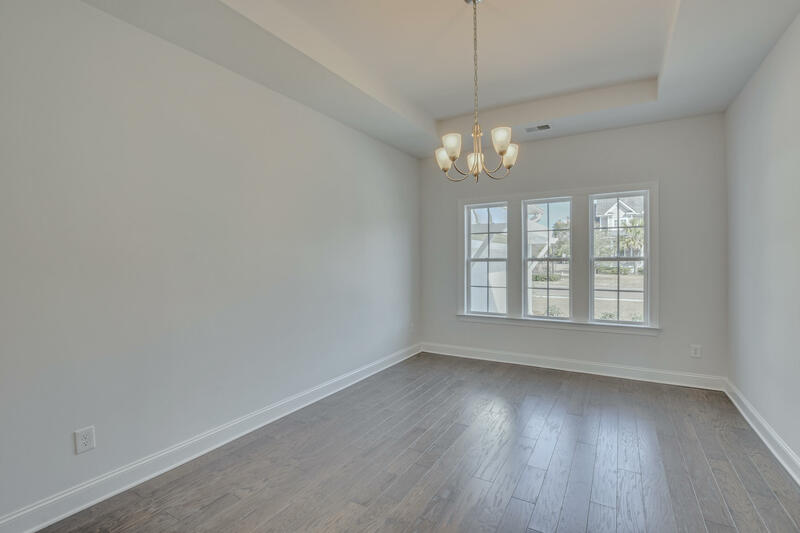 NEW CONSTRUCTION, MOVE IN READY Legend Oaks home ready for its new owner! 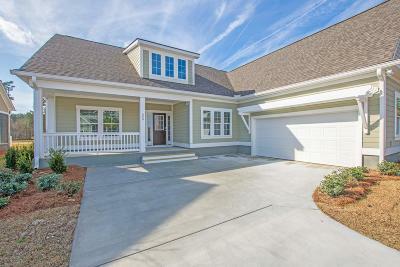 This semi-custom built gem, courtesy of Grayhawk with all of the details is a must see! 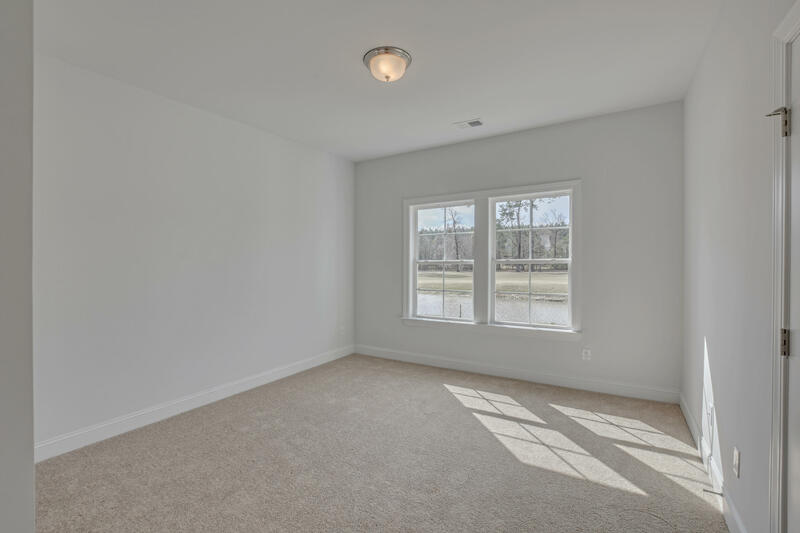 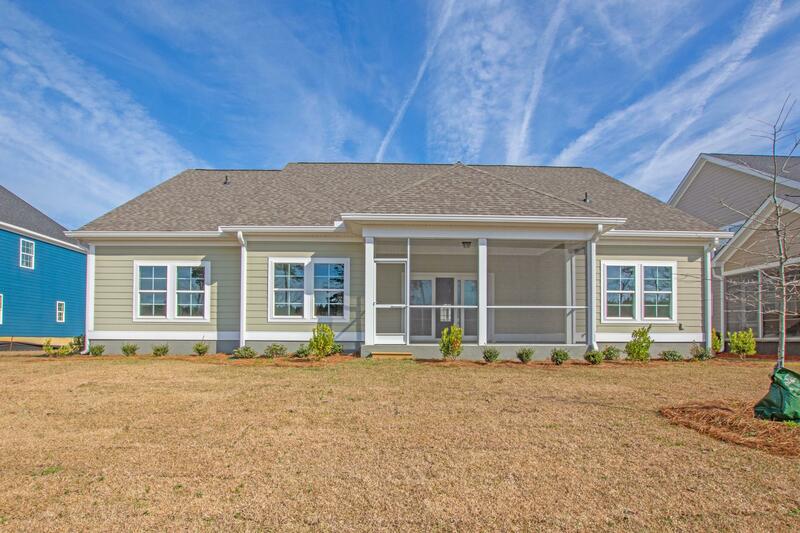 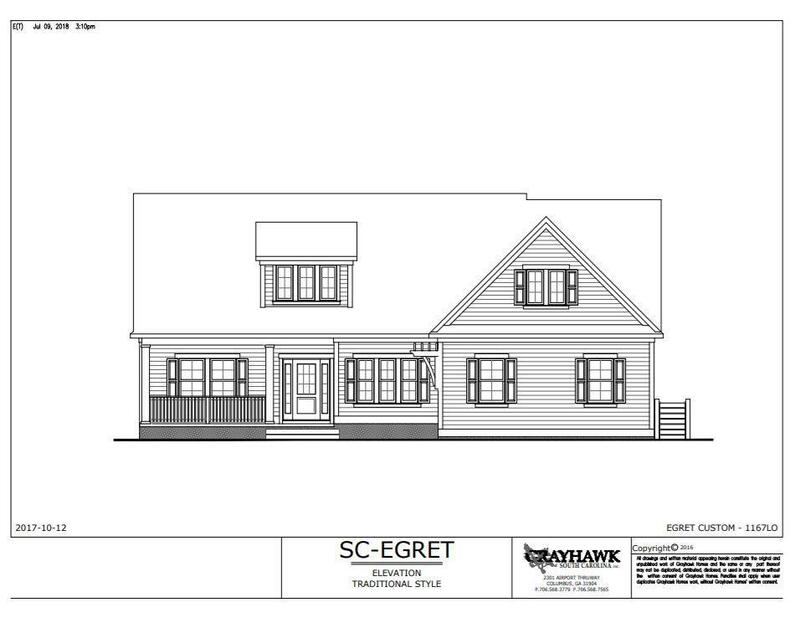 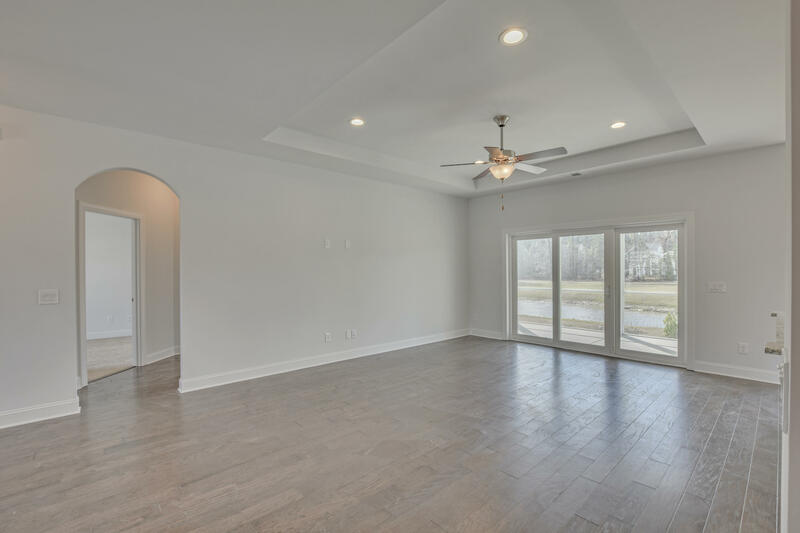 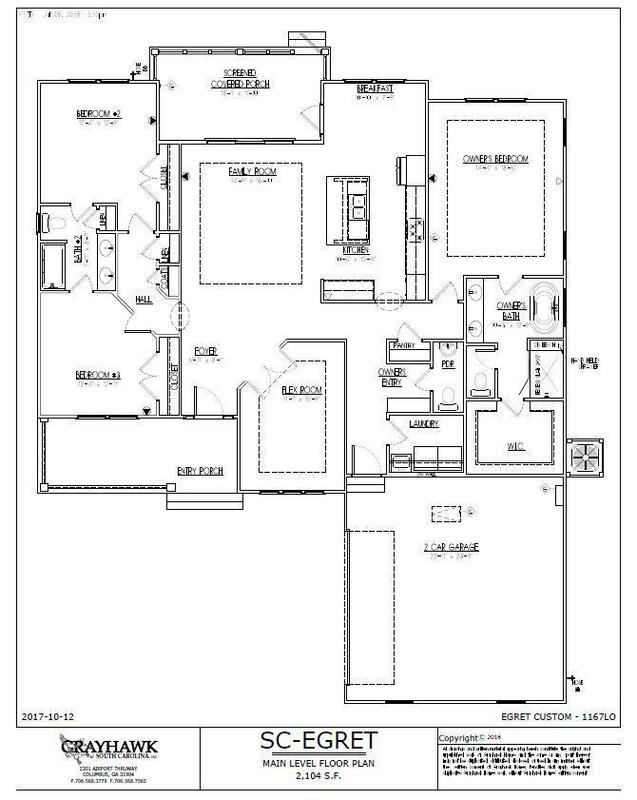 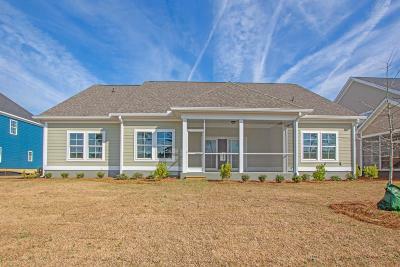 You will love the split floor plan and HUGE master suite on one side. 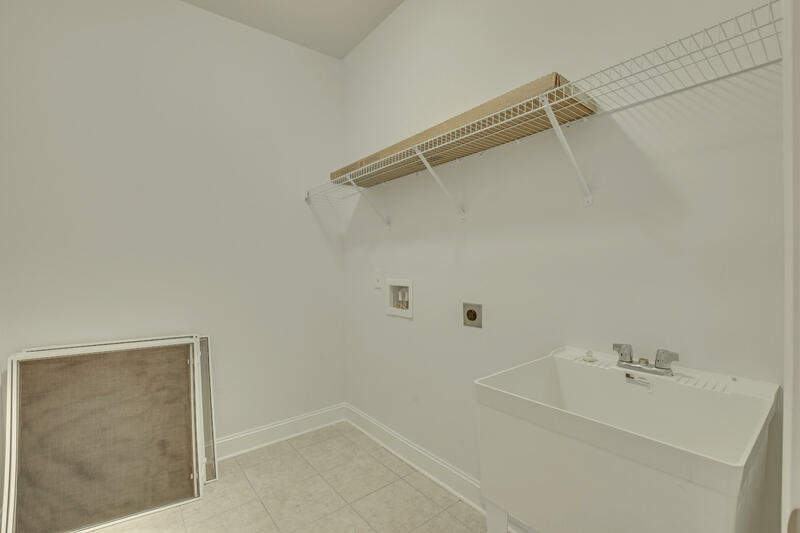 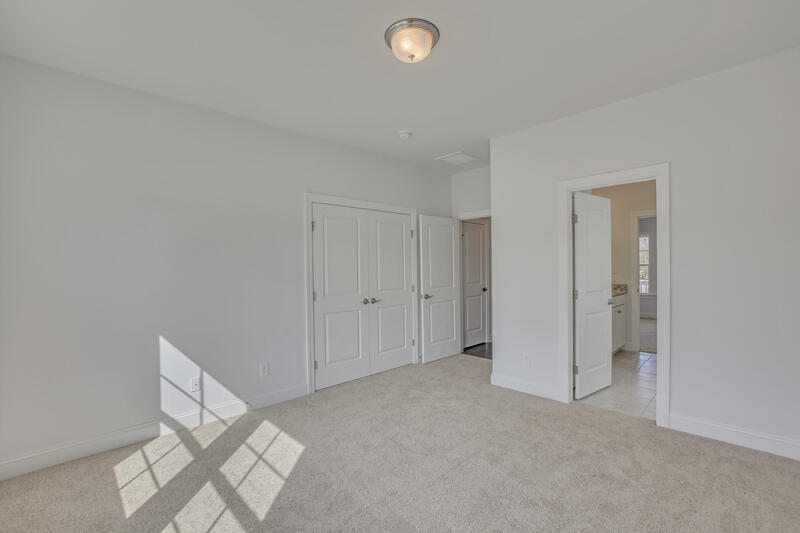 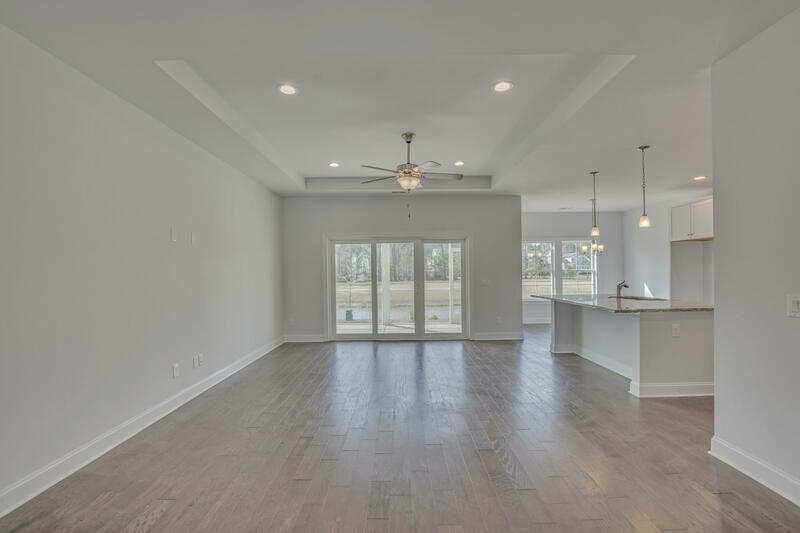 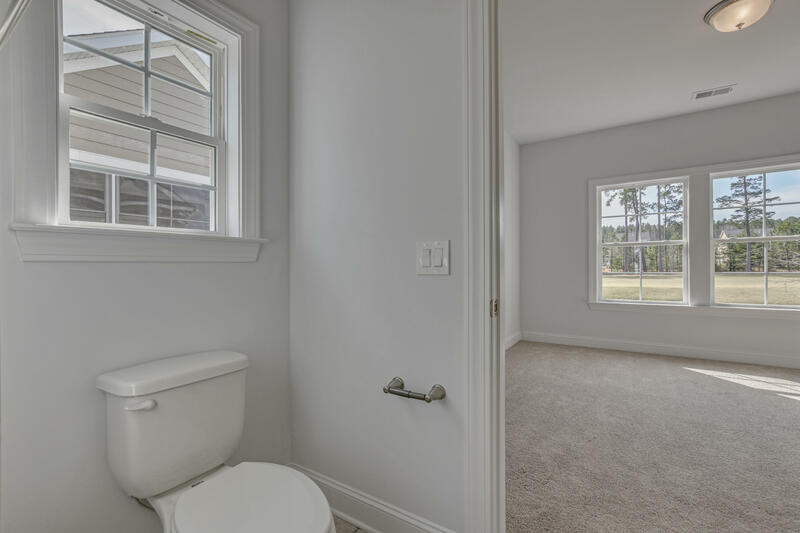 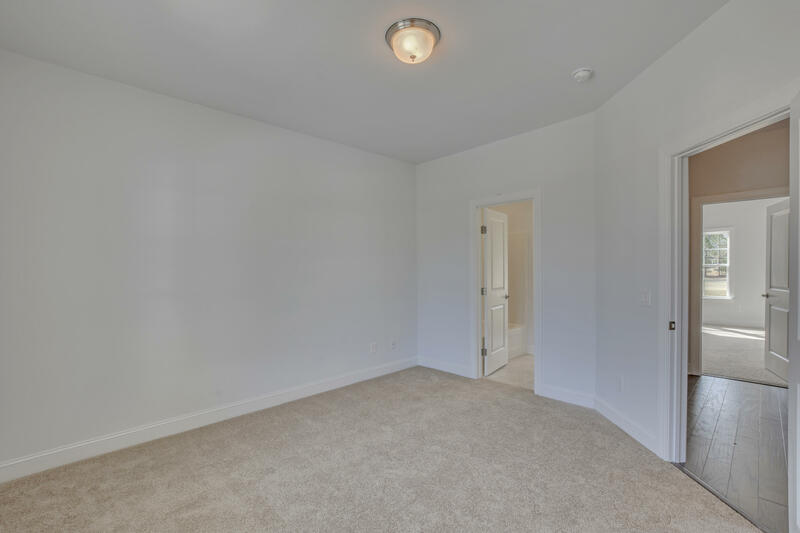 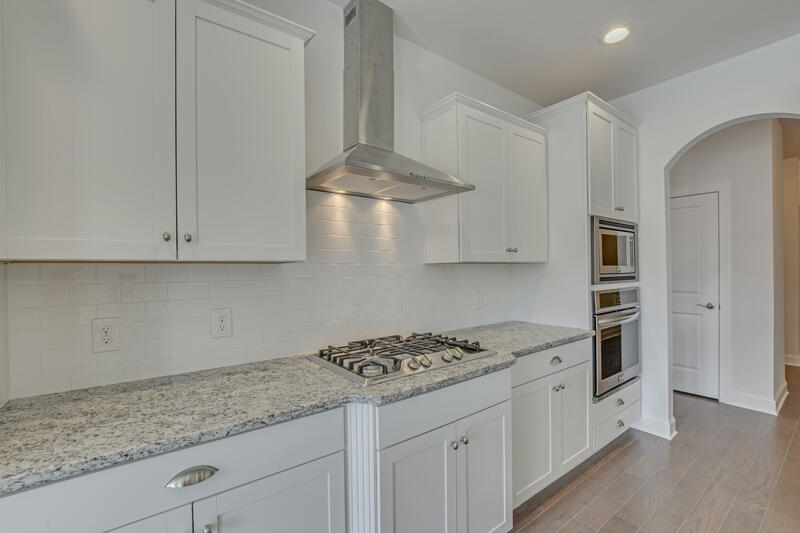 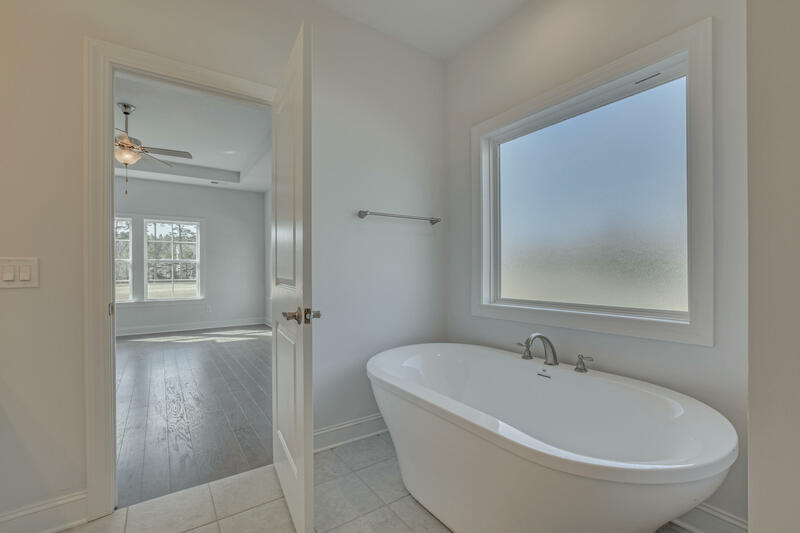 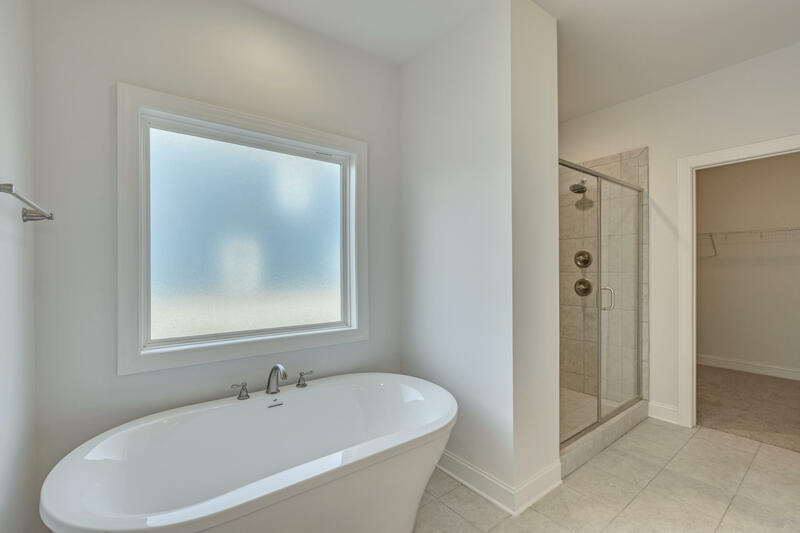 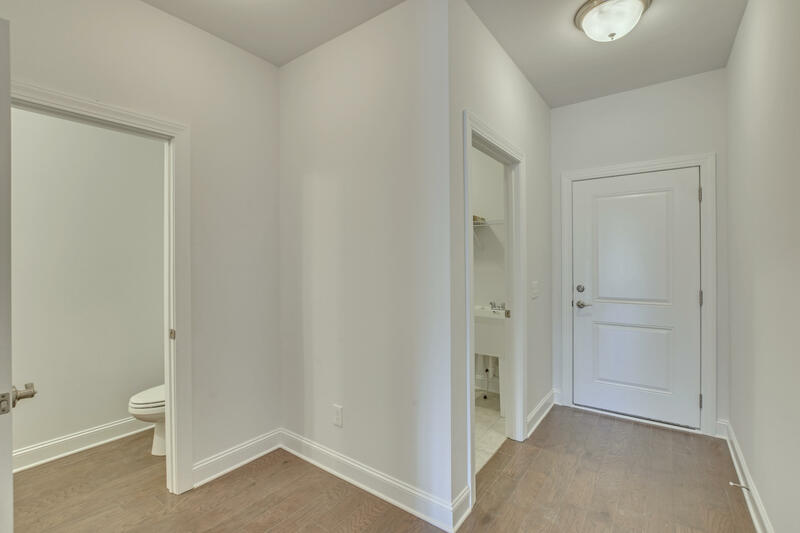 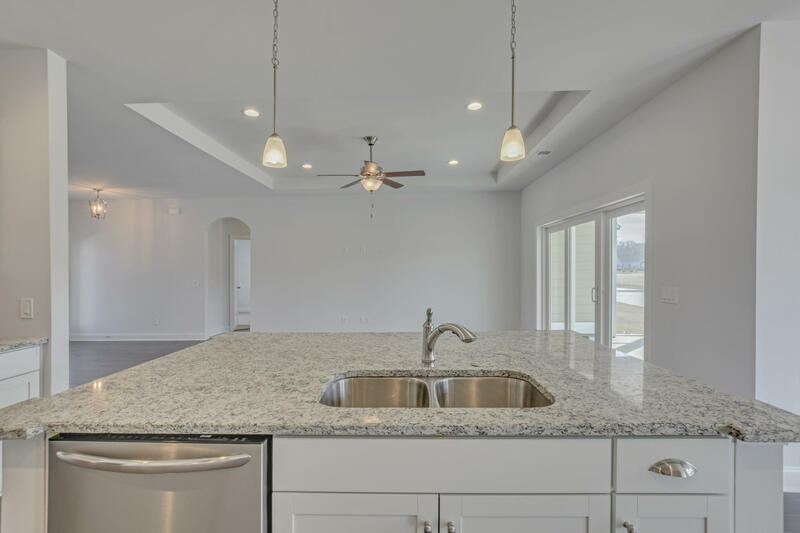 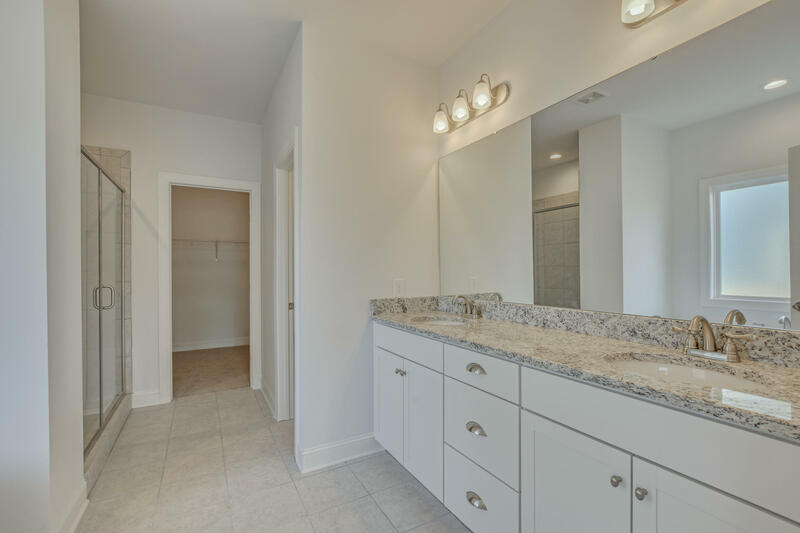 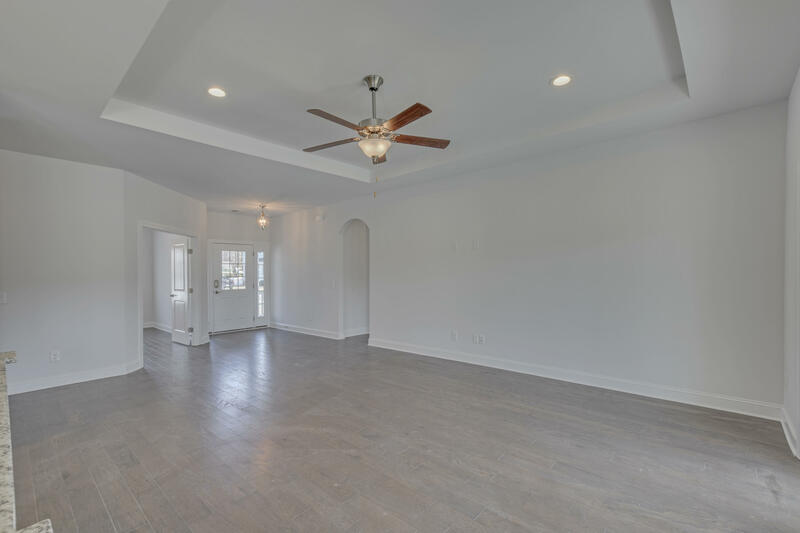 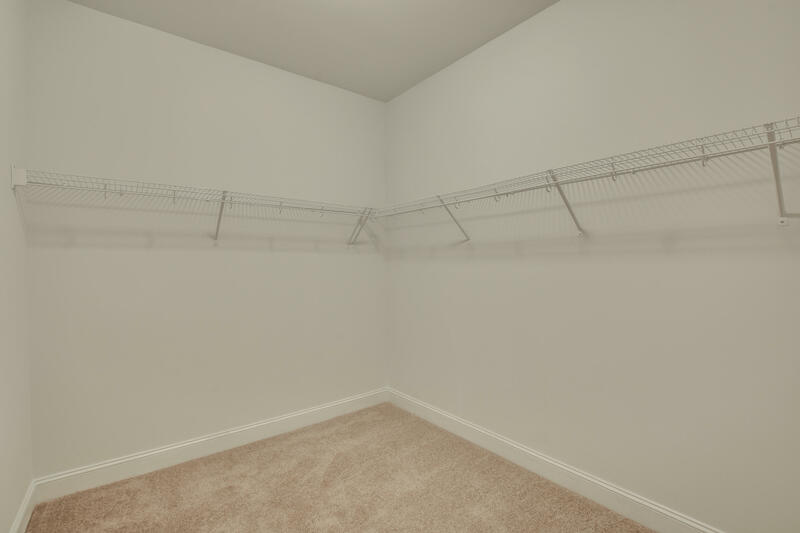 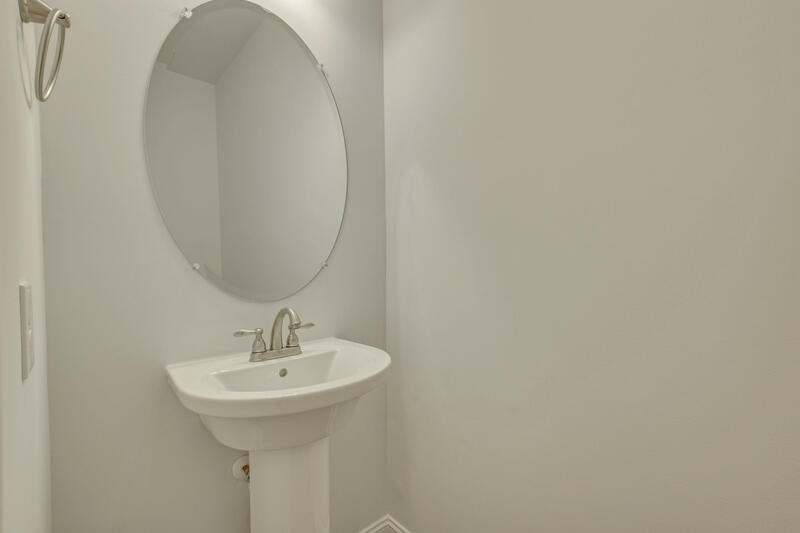 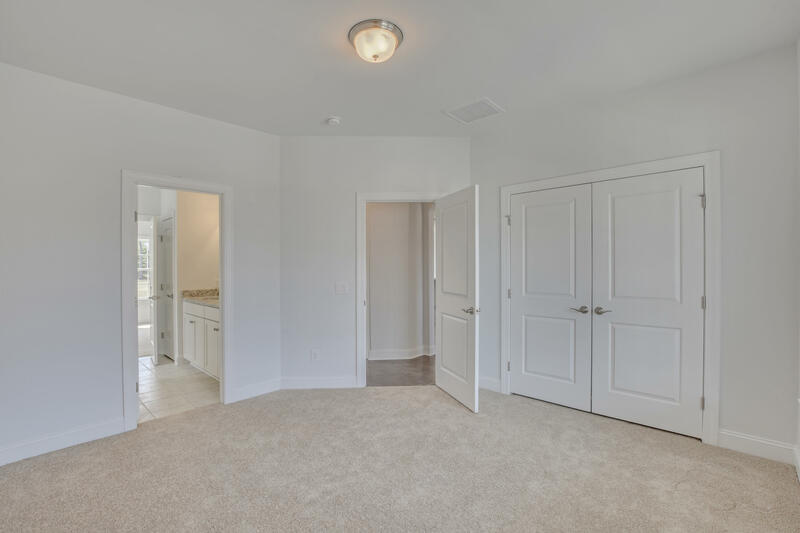 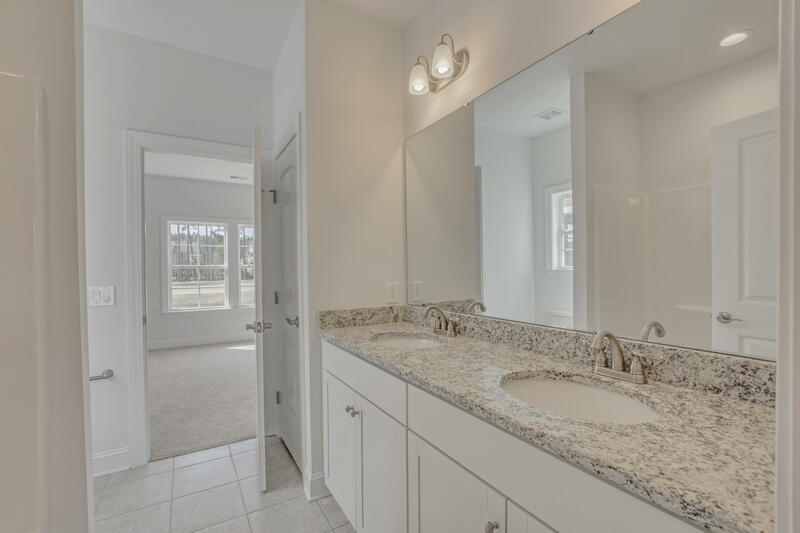 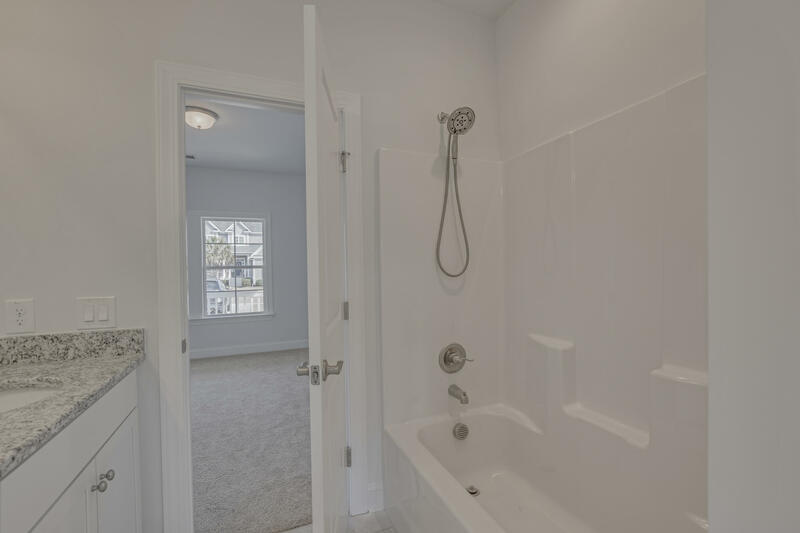 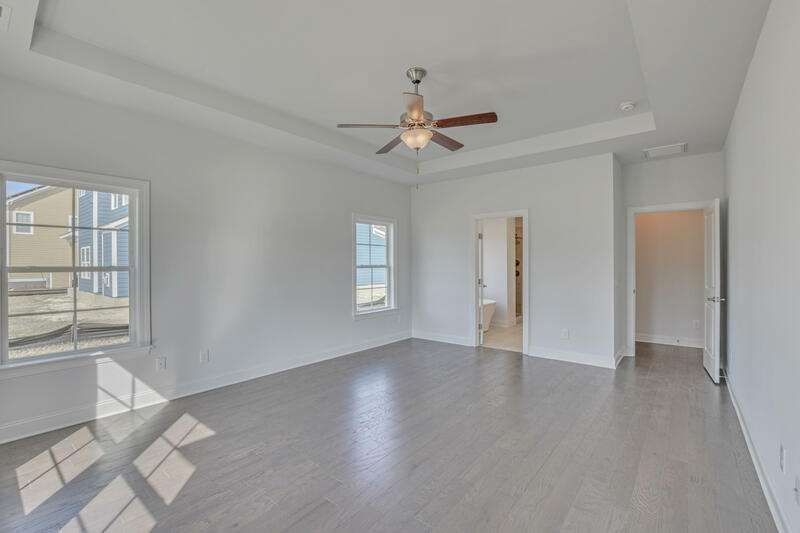 Separated by the open kitchen and family room you will find the two large secondary bedrooms on the other side that share the second full bathroom. 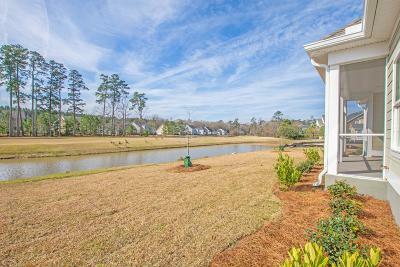 Perfectly situated on the Legend Oaks golf course, this one story, easy maintenance home is sure to impress so set up your viewing today!